FINCH has bolstered its team of producing talent with the signing of Loren Bradley as Executive Producer. 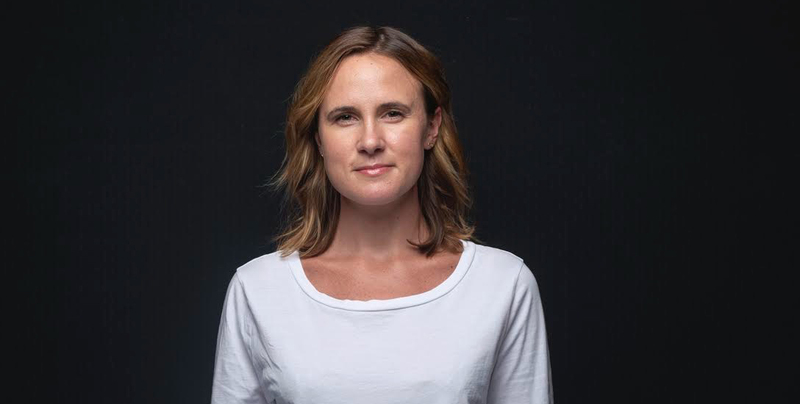 A Kiwi native, Bradley’s extensive industry experience has seen her move from running the news desk at TVNZ, working in feature films, to producing award-winning commercial work on both the production and agency side throughout Asia-Pacific and the UK. Rob Galluzzo, FINCH’s Founder/Executive Producer said, “The FINCH team is excited to have Loren on board and it’s great to have had an overwhelming positive response from the wider advertising community”. Bradley (pictured) added, ‘I’m truly inspired by the energy that Rob, Corey, Karen and Michael create at FINCH. There are so many exciting projects in the pipeline and it is initiatives like The Lion’s Share and Creatable that make FINCH unique on a world stage. I am looking forward to working with the team to push boundaries and assist in their journey in creating groundbreaking and unique work.